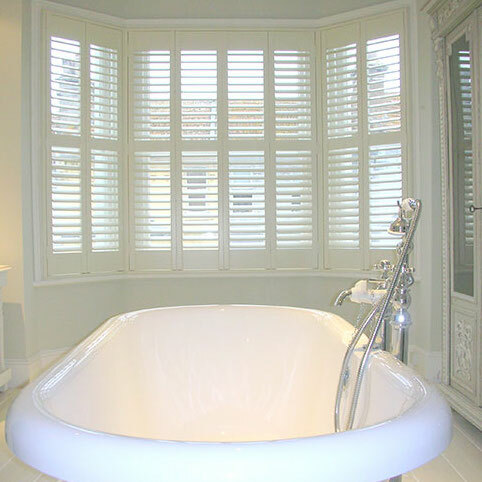 Plantation Shutters Hampton by Just Shutters, your local experts. For the finest quality and widest choice of window shutters in Hampton, call us on 01932 500270. Hampton is in an idyllic and historic location on the north bank of the River Thames and includes the iconic Hampton Court Palace, former home of King Henry VIII. Local residents benefit from an extensive riverside area with locks and residential islands festooned with grand and decorative buildings and the ferry that connects the area to Molesey and the Thames Path National Trail. Homeowners are exacting in their standards with a proximity to London and a desire for urban style credentials equally matched by the traditional heritage feel and upmarket luxury lifestyle. 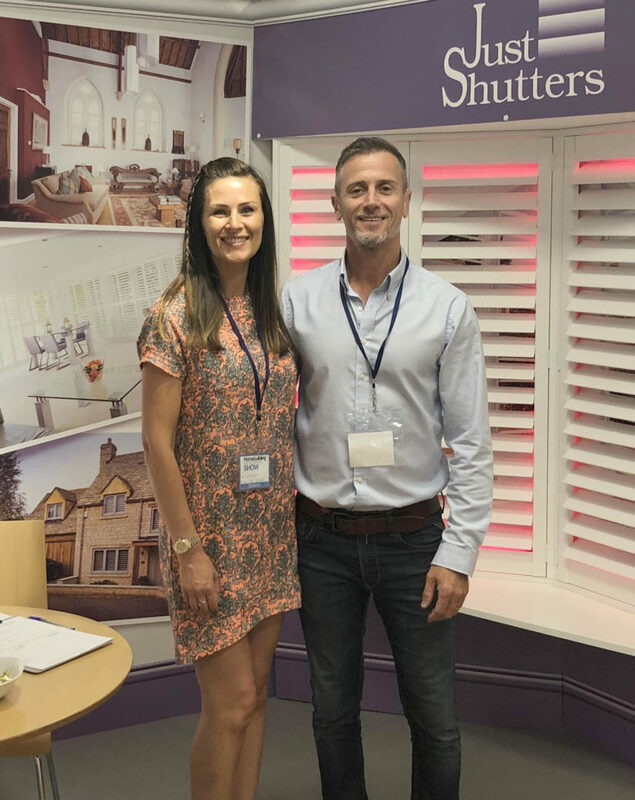 Just Shutters Surrey is owned by your local shutter experts Georgina and Simon Broadhurst; and as Georgina grew up locally and went to school in Hampton, we can assure you that we know the local area very well indeed. WHY SHUTTERS – AND WHY JUST SHUTTERS HAMPTON? We know that often the primary reasons people crave shutters for their home is aesthetics and style. But beautiful Plantation Shutters can do so much more for your home. You may like to know that shutters have substance as well as style! Shutters are energy efficient, low maintenance, have no dangerous cords, shutters are noise reducing, do not hold allergens and can offer increased privacy, security and flexible lighting benefits. Just Shutters have been in operation since 2006, we have an unrivalled reputation for offering a high quality and faultless service. You get all the security of dealing with a national brand but with the local and personal touch as each area of the UK’s operated by an independent local resident. You will always get the very best of the local and personalised approach. For further information and inspiration, please request a free brochure or book an appointment with our Just Shutters’ Surrey Shutter Experts Simon and Georgina Broadhurst to see exactly what we can offer you. You may also like to see: window shutters Weybridge, and shutters Surrey.